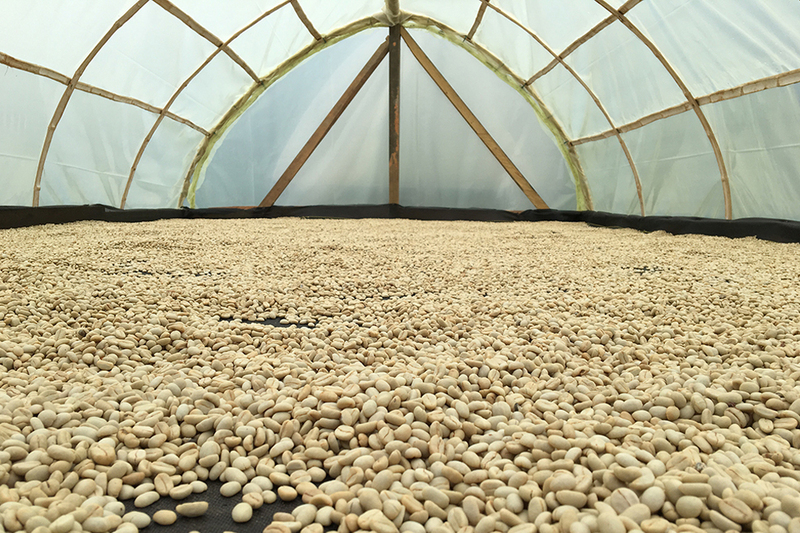 Taking farm-to-cup to the next level, Brandon Belland is transforming the coffee industry in the Shenandoah Valley. 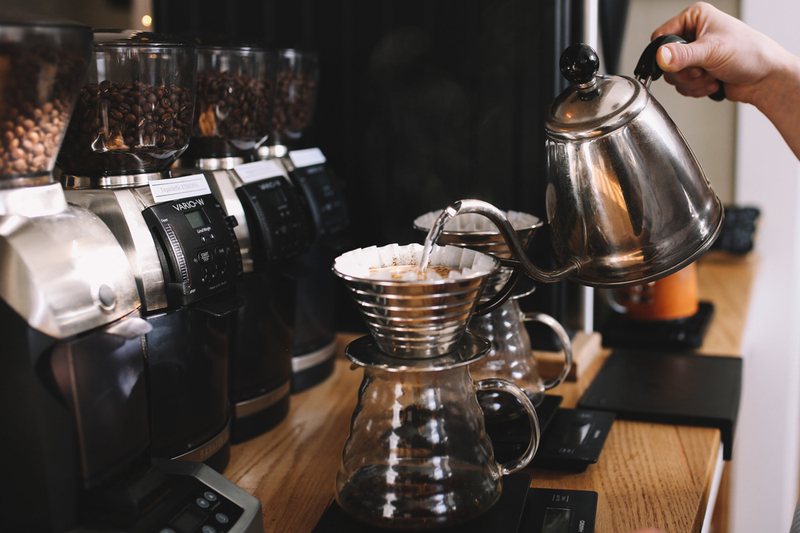 “A coffee professional is someone who carves their craft day in and day out, constantly seeking out tidbits of information that add to their skillset,” said Brandon Belland, owner, operator and roaster at Cordial Coffee Company in Berryville, Va. It wasn’t until a regular customer, turned friend was asked, “What is it about Cordial that makes you get your coffee here?” that Belland realized his efforts were being recognized. 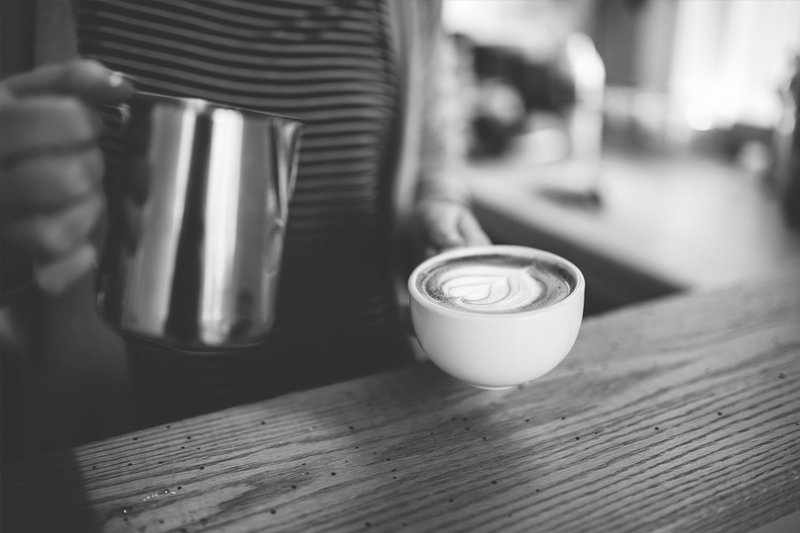 The loyal customer responded to the question with, “Because my coffee is made by a professional.” Belland was a coffee professional and was building coffee professionals inside and outside of his coffee shop. Belland, a Shenandoah Valley native and father of three, is motivated by the community he serves and keeping the process interesting, which he continues to improve and expand on. “Everything we do is to make [the experience] better for the person on the other side of the counter,” said Belland. 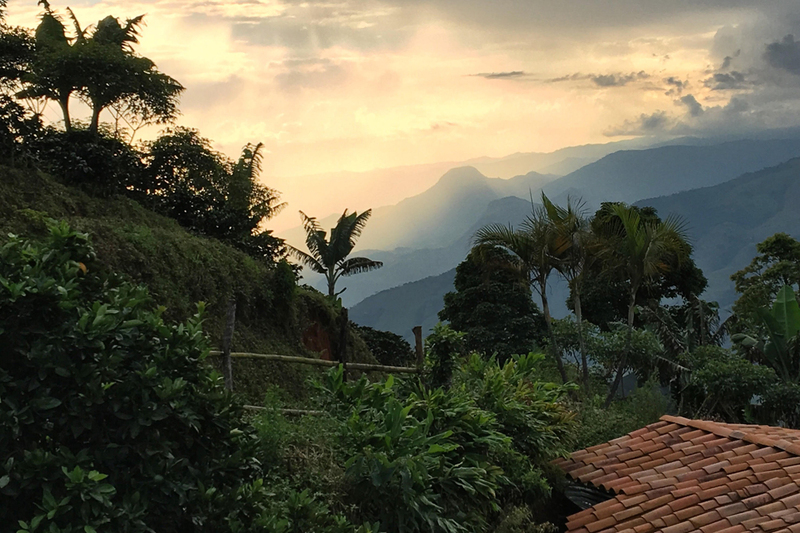 Late last summer, Cordial Coffee Company started a direct trade partnership with the Taborda-Rojas family, the owners and operators of Finca La Vega, a string of coffee farms in Antioquia, Colombia. It began when the family’s broker-daughter offered Belland some samples of their Colombian coffee late last summer. 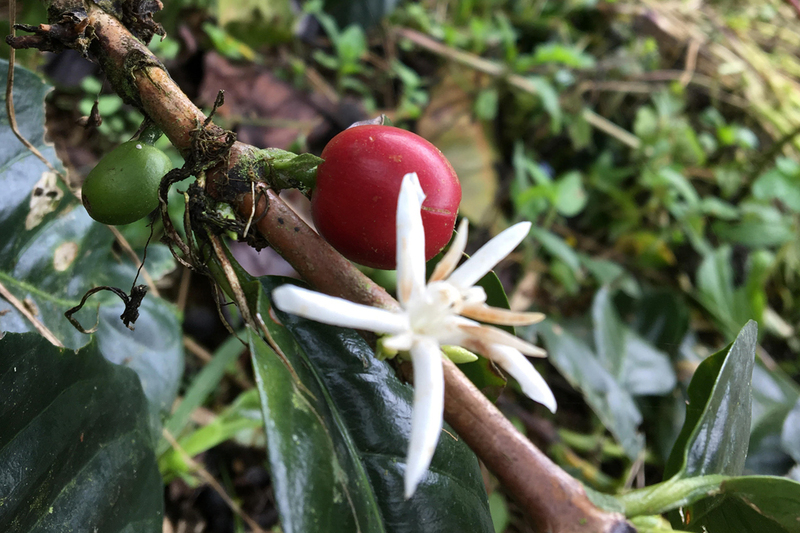 She later invited them to come stay at Finca La Vega, meet the rest of the Taborda-Rojas family and take part in the coffee harvesting process. 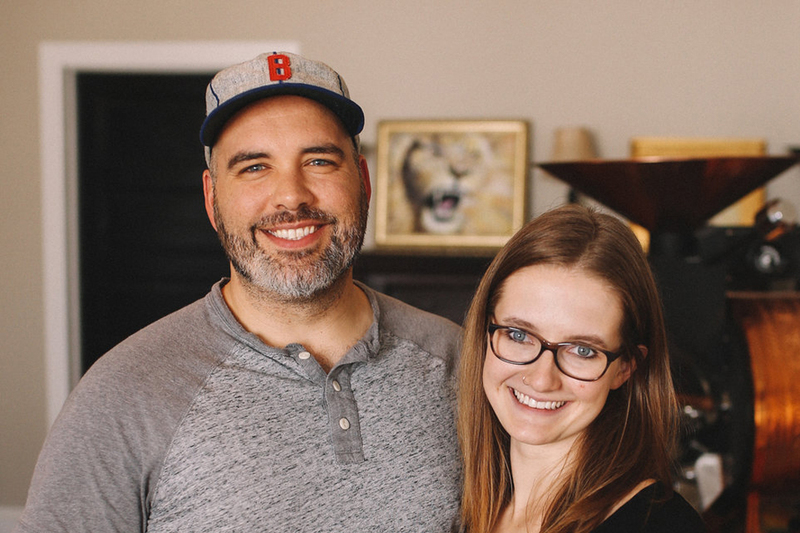 In January, Belland and his wife and partner, Kaitlyn, left for a four-day trip to Colombia. 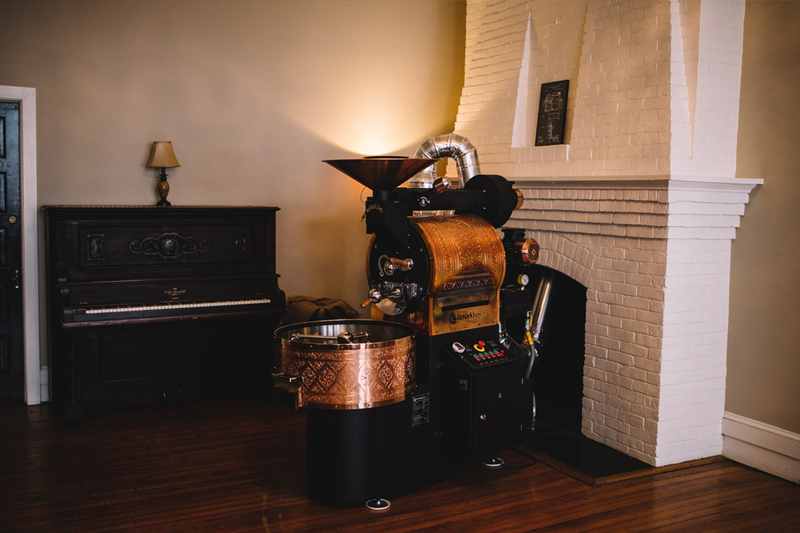 Cordial’s coffee roaster, which can’t be missed as customers enter the coffee shop, is often a conversation-starter. 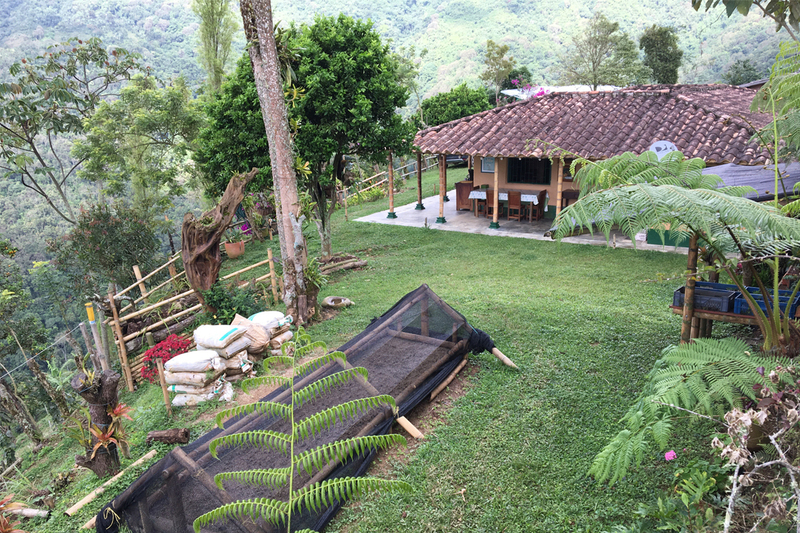 As it looks like an antique, customers are often surprised that coffee is actually roasted on the property. The transparency and integrity of Cordial Coffee Company keeps not only customers, but employees coming back. This community hub has been open for less than two years, but all of its current employees have been behind the counter for at least a year. 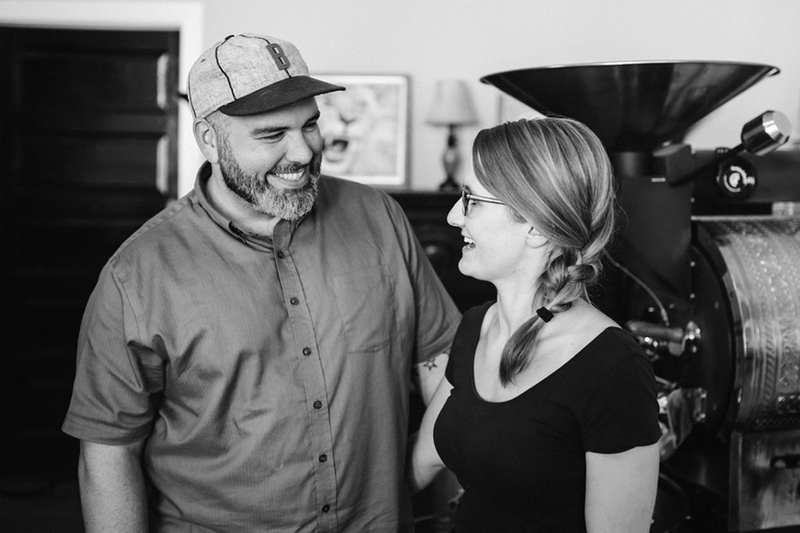 Berryville’s own coffee professional, Belland, claims that “it’s not just utility coffee anymore, it’s a culture.” At Cordial Coffee Company, Brandon Belland and his family are growing a brand, a business, a community and a culture, all through a cup of high-quality, fresh-roasted coffee. 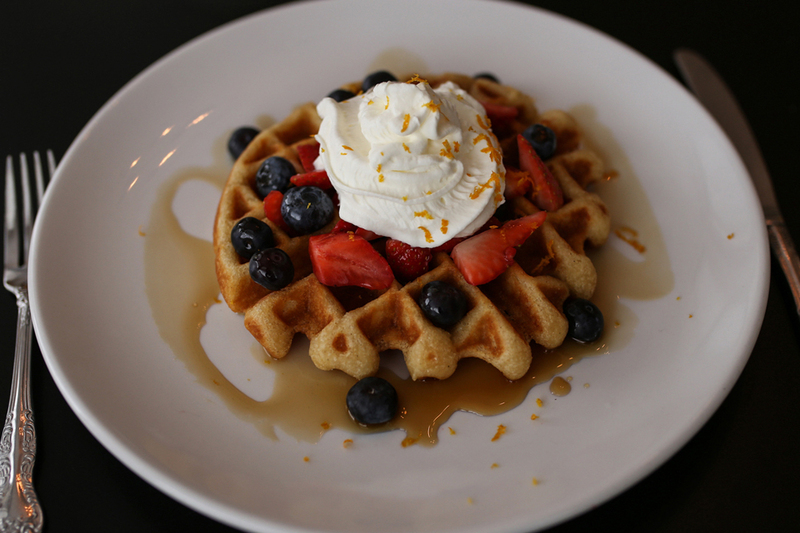 Cordial Coffee Company serves a variety of coffees featuring Colombia, Sumatra, Guatemala and Papua New Guinea, and plain and specialty gluten-free waffles seven days a week and for special events. They also sell coffee wholesale to restaurants like Sexi Mexi Burritos in Winchester, Va.
For more information and to check-out the full menu, please visit cordialcoffee.com and follow Cordial Coffee Company on Facebook and Instagram.